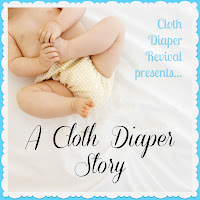 Cloth Diaper Revival: A Cloth Diaper Story: Elizabeth B. 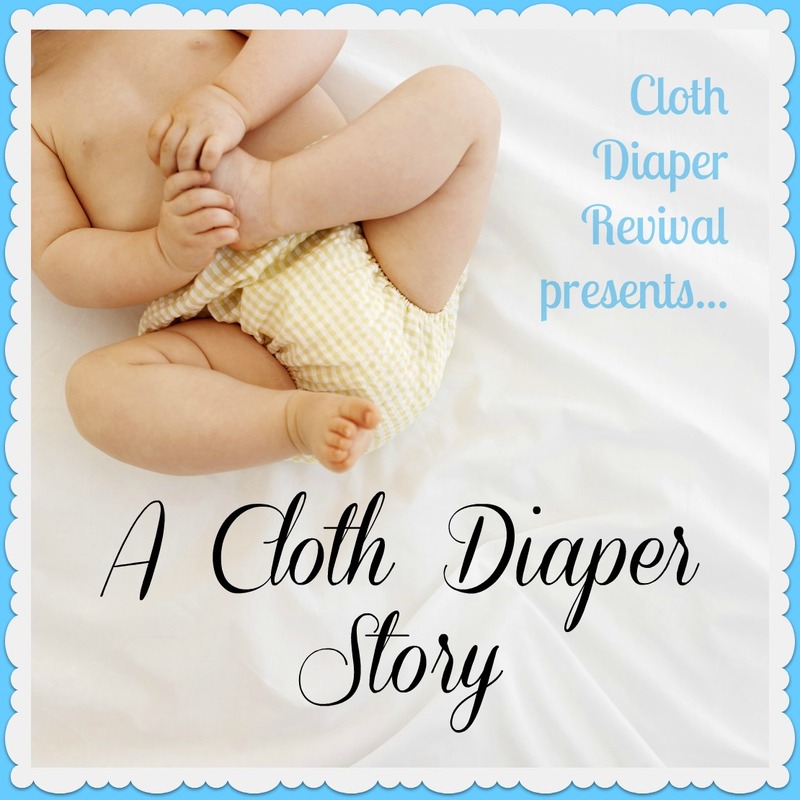 A Cloth Diaper Story: Elizabeth B. Work Full Time (40 hours) as a Retail Store Manager (Frederick's of Hollywood). In my spare time (ha) I manage my blog and play with my 3 pugs. I love anything Disney and also love to cook. 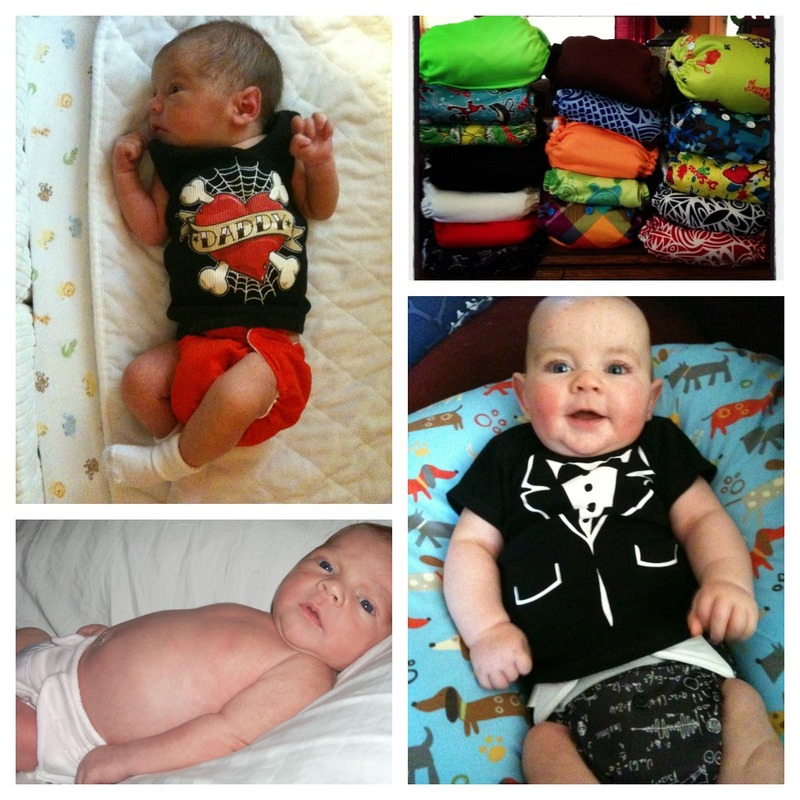 We started cloth diapering at around 11 days old, once the umbilical stump fell off. I liked the idea of it being better for the environment. I hated the thought of filling landfills with disposable diapers. I also am cheap, so I liked the idea of saving money too. Then I started researching and got hooked on the idea, and the adorable diapers. A pretty big variety, but mostly BumGenius 4.0, Happy Heinys, and Bumkins. Convincing the husband it was a good idea. Taking him to a local cloth diaper store really helped. He was on board once he saw them in person. He even practiced diapering a stuffed Mickey Mouse before the baby was here. Not throwing away diapers. Also being a part of a world record in The Great Cloth Diaper Change. Discovering that not all diapers will fit my child. We bought an entire stash of diapers that didn't really work out. Before you invest in an entire stash of one type of diaper, see what works and what you like. Also, prefolds aren't as scary as they seem, even my husband uses them. Another unexpected bonus to cloth diapering was becoming part of a community. I have made great friends with people from a cloth diaper connection. Thanks Elizabeth for sharing your story! If you'd like to read more from Elizabeth, check out her blog Pirate Perogative! Even with sposies you have to deal with poop, it's part of having kids. Exclusively breastfed poop is pretty easy, just toss it in the wash. I deal with dirty diapers most of the time, but my husband will still do it. He actually liked the diaper sprayer.